We believe that your financial position today is because of decisions made previously; make wise choices today to give yourself financial freedom. Director and Senior Financial Adviser, Anthony brings knowledge and empathy to his role with over 20 years’ experience within the financial planning network. 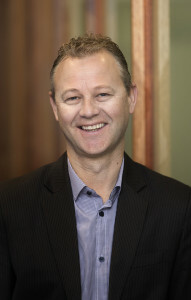 He has an Advanced Diploma of Financial Service and is a member of Financial Planning Association of Australia. Anthony will direct his efforts into providing a “customer focused” environment through maintaining an effective customer relationship and service program. This will ensure his clients succeed in reaching Financial Freedom.In his time away from Key Financial Planners Anthony enjoys spending time with his family and friends, playing cricket, golf and if any time permit, fishing. Judi has worked alongside Anthony for the past nine years, liaising closely with clients to ensure their financial goals are met. She prides herself on attention to detail and her ability to listen to client’s needs. She has an Advanced Diploma in Financial Planning. Judi and her husband Paul have been living and working in the Barossa for over 20 years and have 3 children, Emily Katelyn & Aaron. Family is important to Judi and in her spare time she loves to spend time with her family and socialise with friends. 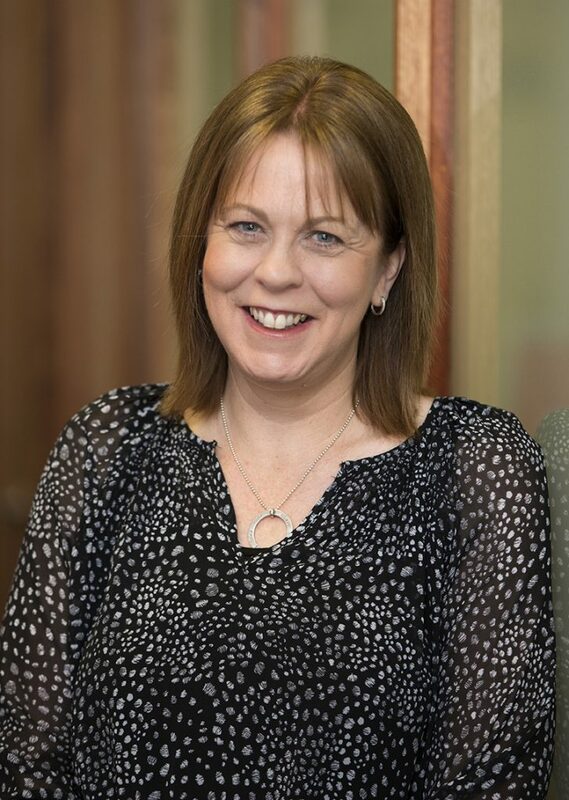 Wendy has over 28 years’ experience within the financial services industry, 12 of those as a financial planner. Wendy brings with her a wealth of knowledge as she has serviced the Barossa Valley and surrounding areas in a similar role for the past 7 years. 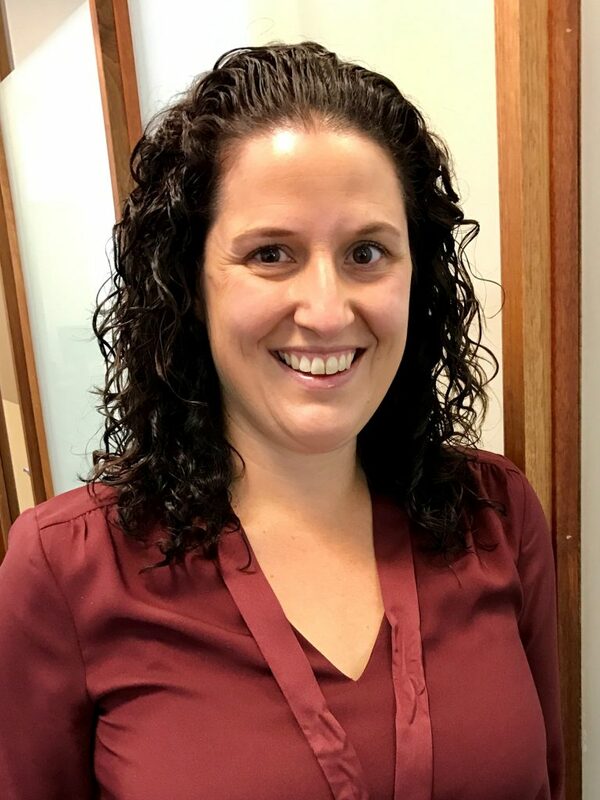 She specialises in developing wealth accumulation strategies, superannuation and retirement planning along with personal insurances such as Life and Income Protection Insurance. 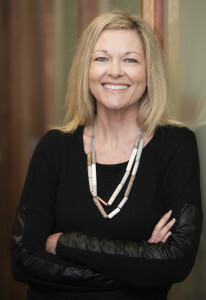 Wendy prides herself on putting her clients’ needs first and assisting them to understand the sometimes-complicated strategies involved in financial planning in layman’s terms. Wendy has completed her Advanced Diploma in Financial Planning and is currently completing her Masters in Financial Planning. She lives in Williamstown with her husband Brett and between them they have 5 adult children. In her spare time, she supports Gawler South and Tanunda Football and Netball Clubs. Fleur has been involved in the Financial Services sector for over 20 years. She has hands on experience and her primary role includes providing excellent customer service and assistance to Anthony’s clients and his Team. Fleur is married and has two children. Her daughter’s attend Nuriootpa High School and Redeemer Lutheran School. In her spare time she enjoys playing social tennis and watching her daughter’s playing netball and basketball. Overseas holidays are also another pleasure she looks forward to each year. Amanda has been involved in various areas of the finance industry for over 10 years, joining Key Financial Planners in 2014. After making the Barossa their home, Amanda and her husband are enjoying watching their three young boys participate in local sports. Holding an Advanced Diploma in Financial Planning, Amanda is now looking forward to furthering her education to extend her knowledge within the finance industry. 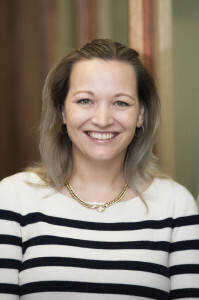 With many years of Customer Service experience, Amanda prides herself on delivering clients with exceptional service and the peace of mind that requests from clients are completed in an efficient manner. Kerry joined the Key Financial team in April 2017. Kerry brings a wealth of customer service experience through her previous roles in the hospitality and medical industries. She is looking forward to the new challenges that lie ahead as well as expanding her knowledge in the world of financial planning. Kerry is married to Jeremy and they have two daughters. In her spare time she enjoys watching her girls play netball, is a footy fanatic and enjoys cricket. She also loves to travel the world. As your circumstances change you will need to update the way your finances are structured. A financial adviser can do this for you – make sure you are in the best shape to take the next step on your financial journey – from single to married to parents to new jobs, no jobs and even grandparents and retirement. ...to secure your future. For an obligation-free appointment, call us on 8561 2400 or complete the online form. It's time to secure your future!